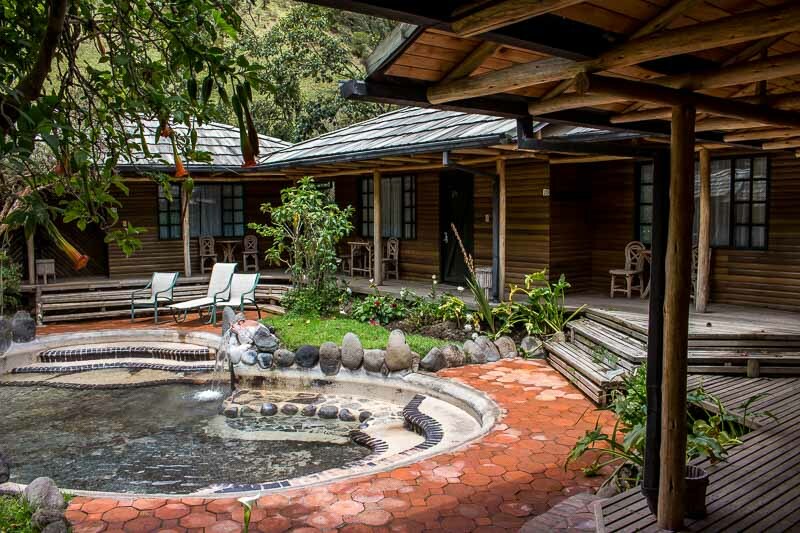 The Papallacta Hot Springs in Ecuador are a local secret. To be honest, we probably would have missed them had our lovely Airbnb host Cristina not casually mentioned them our first day in Quito. 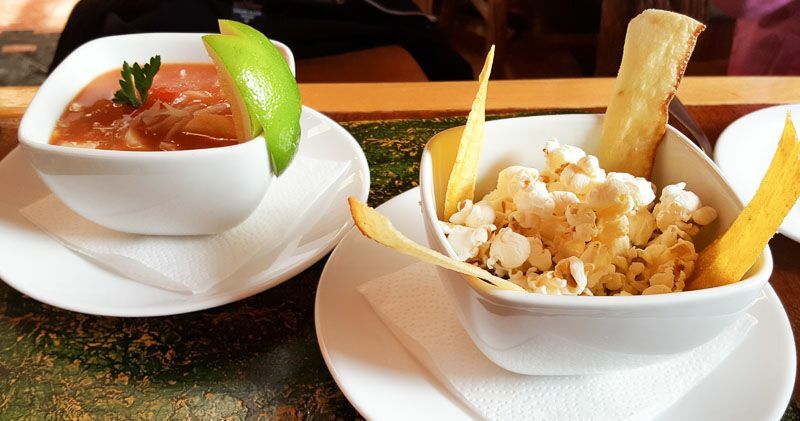 We were careening through Quito’s busy morning traffic, worn out from long flights and short days, when Cristina talked about her very favorite place to relax just outside the city. 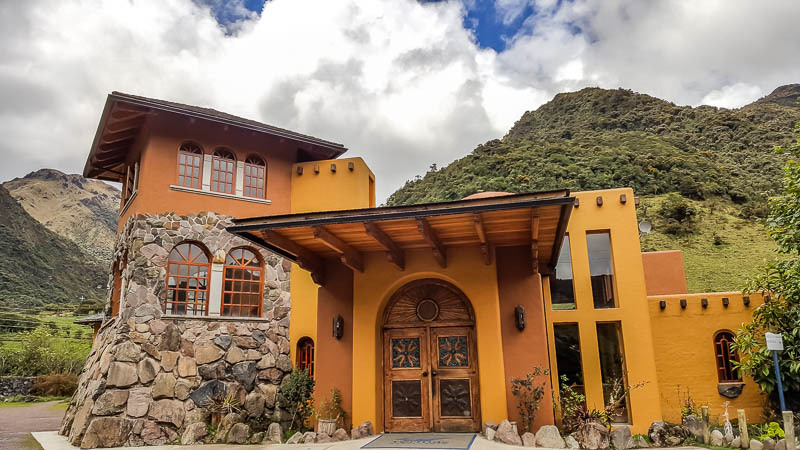 It sounded like a dream: A nice hotel, dozens of hot pools and a world class spa overlooking a small village, high in the lush cloud forest of the Andes only an hour east of Quito. 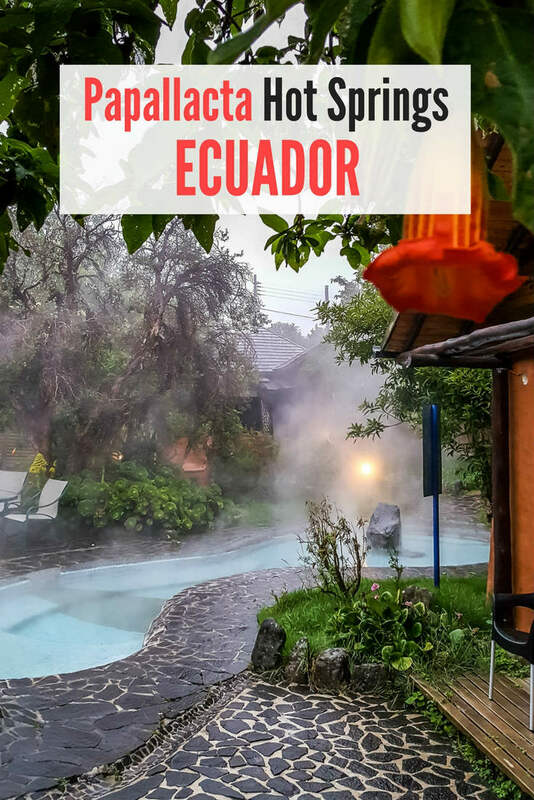 Flash forward a few days, and our little family of four were soaking in the hot spring pools at Hotel Termas de Papallacta Ecuador, surrounded by verdant mountain slopes, hummingbirds, and tropical flowers. 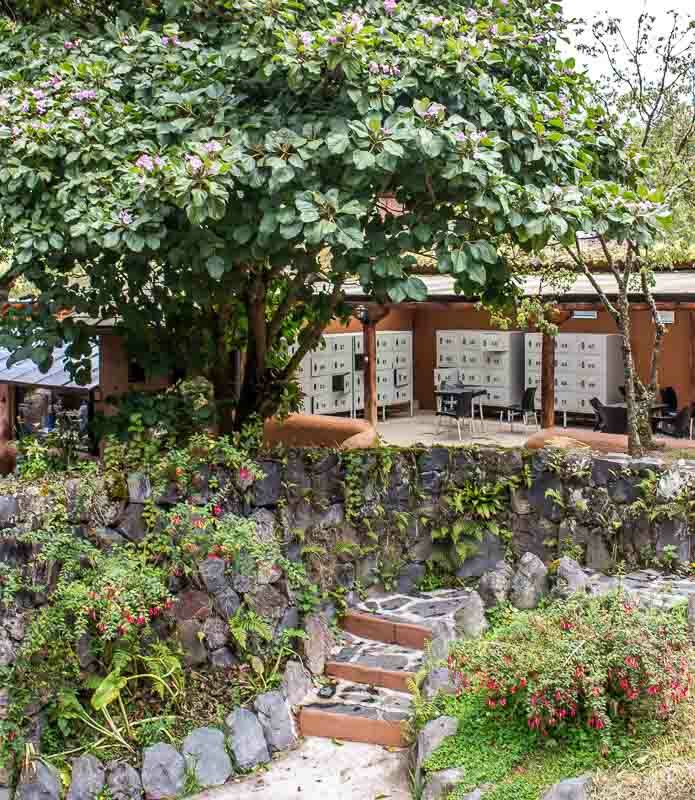 We know a good hot spring resort when we find one and Termas Papallacta definitely belongs in that category. 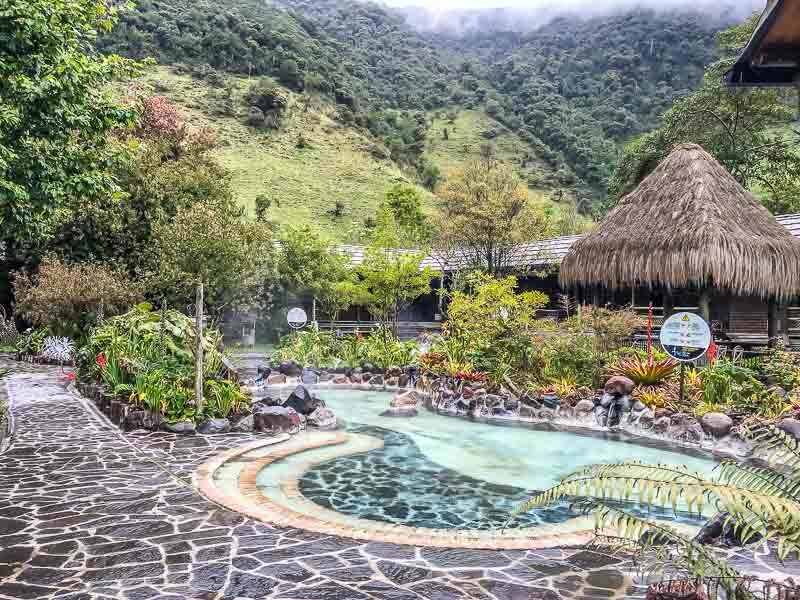 Termas de Papallacta Hotel, sometimes called Papallacta Hot Springs Resort or Termas Papallacta, is located in the small Ecuadorian town of Papallacta, in the Andes of South America. It’s at a whopping elevation of 10,800 feet (3,300 meters). In comparison, Denver, Colorado is a mere 5,400 feet (1,645 meters). Tip! Because of the extremely high elevation in Papallacta, be mindful of elevation sickness. If possible, try to leave a day or so to acclimate to the elevation in Quito before you visit. We arrived on a cool, rainy day midweek in February, which was really the perfect time to take in the magic of this place. 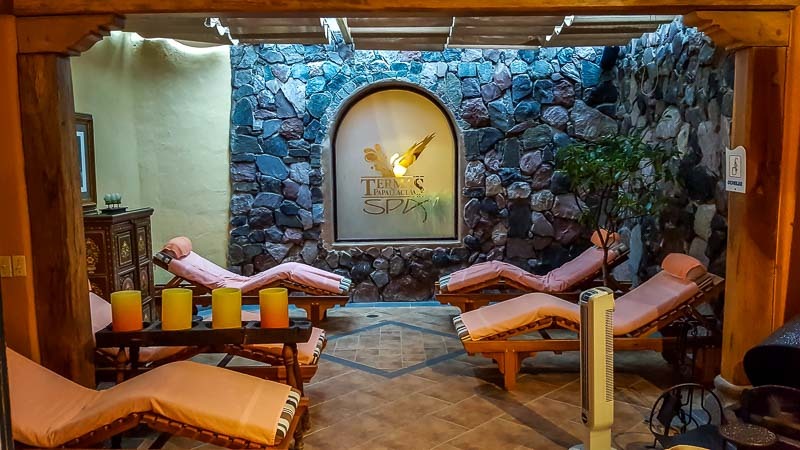 Below you’ll find our Termas Papallacta hotel review, including a look at our room, the public pools, the spa, the spa’s hot pools, the resorts private hot pools, the restaurants, and even information on hikes around Papallacta. 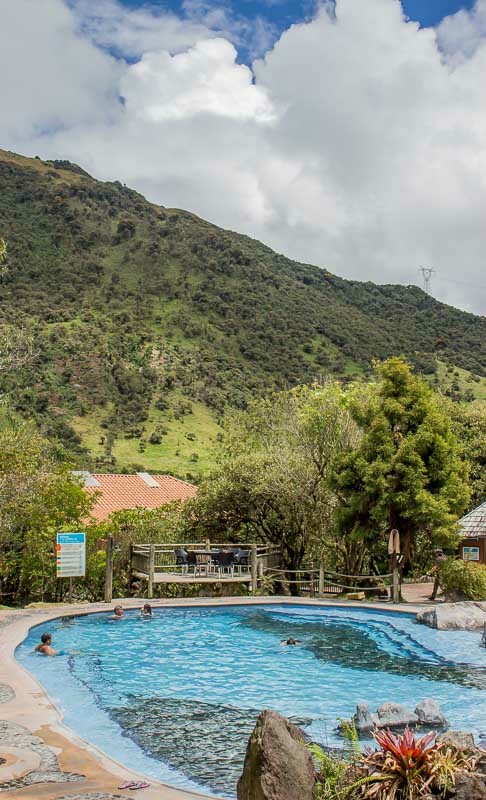 All of the hot pools at Hotel Termas de Papallacta sit at the base of lush mountains high in the Andes. In total, there are dozens of pools and hot tubs, with water of varying temperatures, that range from swimming pool size to intimate pools for only a few people. Unlike most natural hot pools, there is little to no sulfur smell around the pools or the resort! We’ll give you a detailed overview of all the hot pools below however first we’ll talk a bit about the grounds and our room. 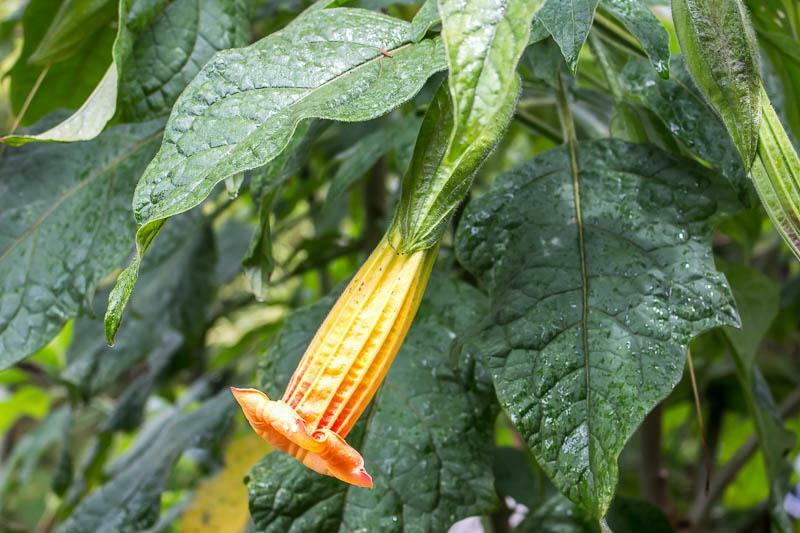 The expansive grounds around the resort alone are reason enough to visit Papallacta. 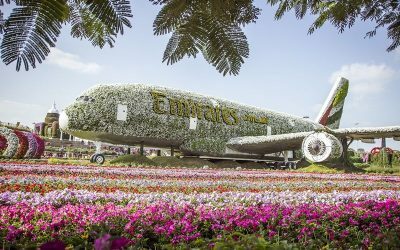 The grounds are painstakingly cultivated, with lush vegetation and tropical flowers overflowing every nook. 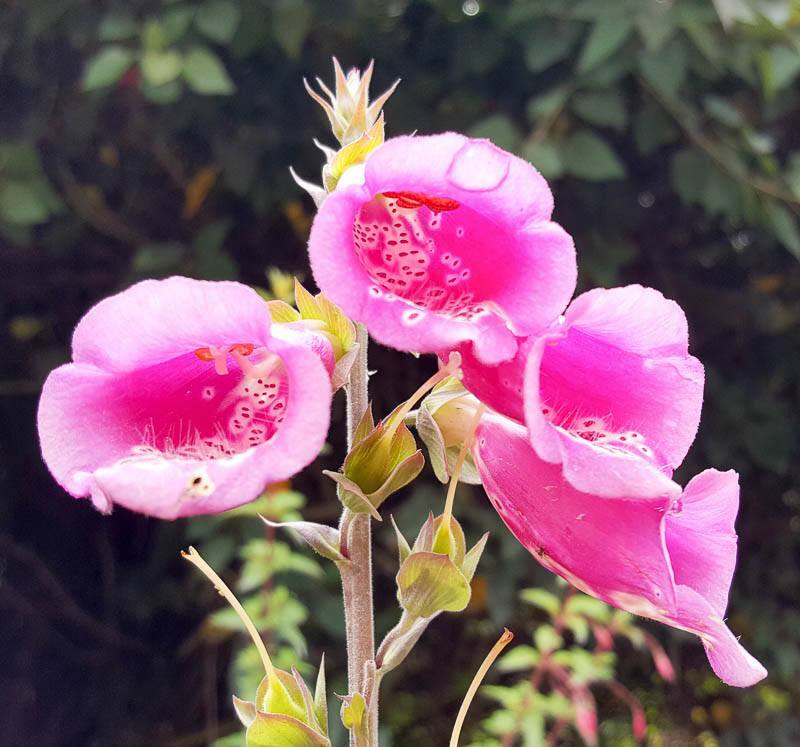 If you’re lucky, you’ll get a peek at some of the native animals, including hummingbirds, the spectacled bear, pikas, the mountain tapir, and even a small native wild cat called the Pampas cat. When we were there we saw a small rabbit, hopping along by one of the private pools, and an otter by the river, along with plenty of hummingbirds and butterflies. 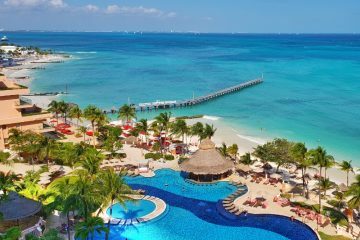 The resort has accommodations for everyone from single travelers to couples, to families and groups of friends. We stayed in a family bungalow, which was just across the creek from the lobby. It was only about 100 meters from the main lodge, but felt far enough to feel like a private oasis. To get to the family bungalows, you cross the road from the main lobby and drive over a small, covered wooden bridge that passes over a small rushing creek. The gate is often closed however there is always someone around to open it if you’re coming or going. Our place was a two story cabin with a sitting room, a spacious bathroom and a master bedroom with it’s own well appointed en suite bathroom on the main floor. Upstairs, in the loft, was another four single beds. All of the beds were comfortable, with plenty of spare blankets and pillows. They even provided a space heater for the upper level, which we appreciated to help keep the kids extra toasty up in the loft at night. Since we visited on an especially cool weekend in February, we truly appreciated the heated water running under the travertine covered floors. That’s right, complete in floor heating! Some cabins even feature fireplaces and a sunken tub. There were lots of little touches, from purified water in a big water cooler with plenty of glasses, to soft robes and fluffy towels for poolside use and comfy slippers. Outside, we had our own little patio with table and chairs off the side of our family cabin. There was even private parking. I was surprised the free WiFi worked so well in the cabins, and was fast enough to work with. Now, it wasn’t lightning fast, but it was usable, and I thought that was a big win in a small town high in the mountains in Ecuador. Probably my favorite part of the family cabin were the private hot pools just outside our cabin door. The resort has two small clusters of bungalows, and each cluster of bungalows has its own exclusive thermal water pools for guests. We shared our pools with only a handful of other bungalows, and we often went outside to find we had all of the pools entirely to ourselves. 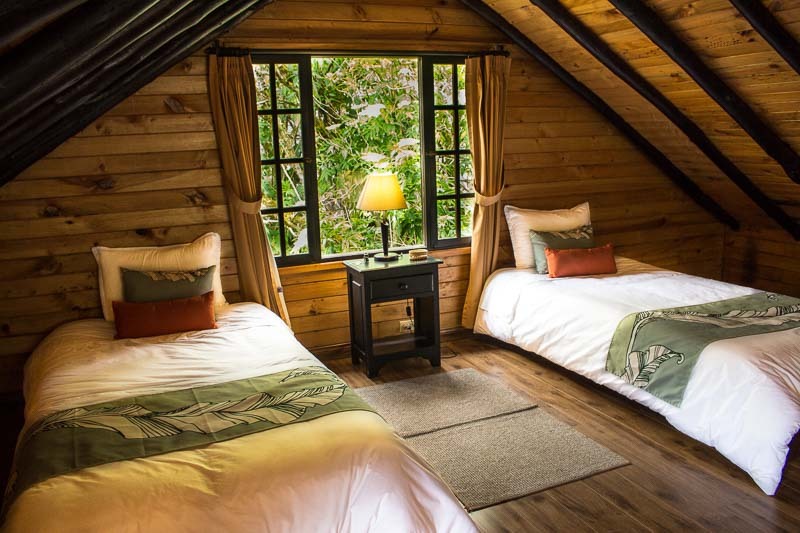 If a family bungalow is too big for you, Papallacta Hot Springs Resort has standard rooms, with two doubles or one king bed, as well as rooms with king bed and a Jacuzzi next to the main lodge. There are also suite cabins perfect for couples or a small family (three people max) with king beds, small sofa beds, fireplaces, and in floor heating. 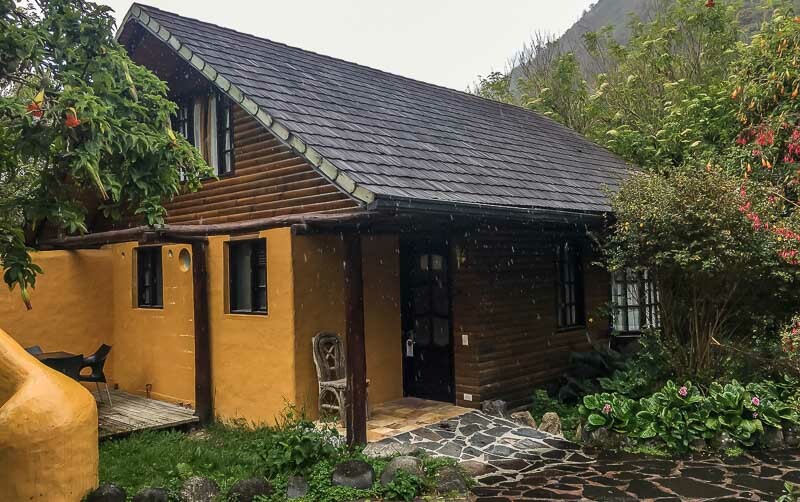 The Termas Papallacta has also just started a new bed and breakfast option, which allows access to the public pools, along with a more modest room and breakfast. 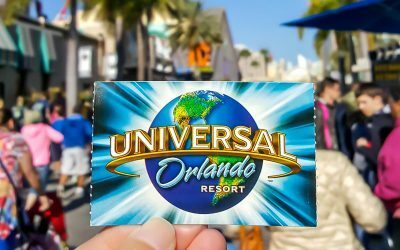 Find information on rooms and prices. Tip! 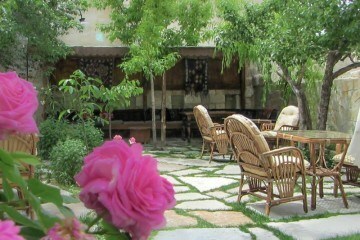 Hotel Guests get a 15% discount on spa services. Besides for the guest only private pools, Termas Papallacta resort has two types of hot pools for day visitors – the public hot pools or public baths as they’re often called (which we’ll talk about here) and the exclusive hot pools available at the Spa (we talk about those a little later). 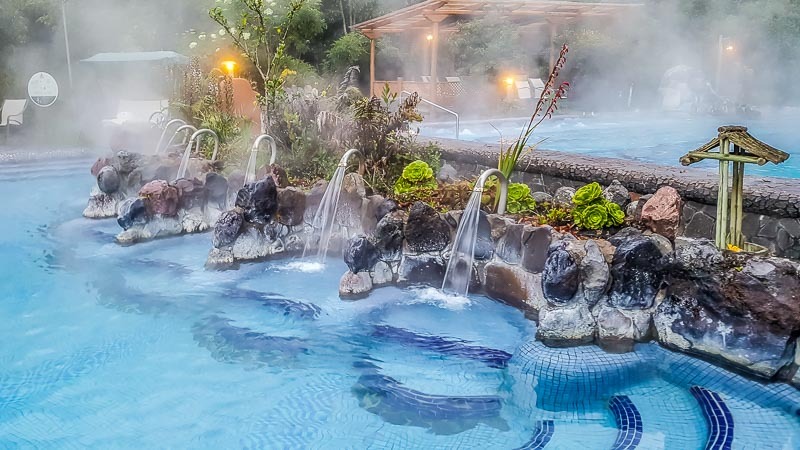 There’s a lot of confusion online about the cost to access the public baths at Termas Papallacta resort, with most reports mistakenly quoting prices to access the exclusive spa hot pools, which are more expensive than the public thermal baths. 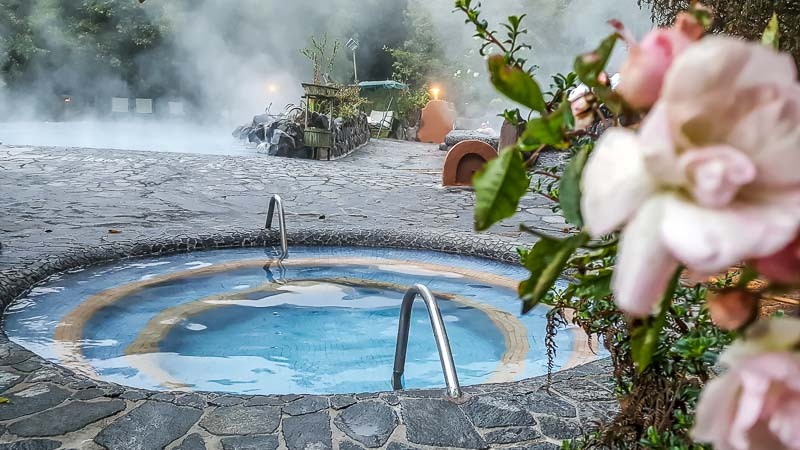 The confusion comes from the fact that the public can pay to access two separate areas of the Termas Papallacta: the main public baths (which are less expensive, but lovely), and the exclusive spa area baths. Access to the public spas is free if you’re a guest of the Termas Papallacta resort. 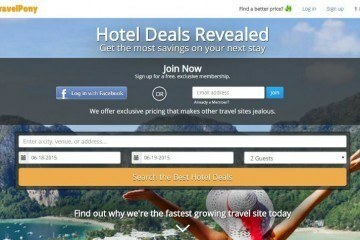 Check resort prices here. 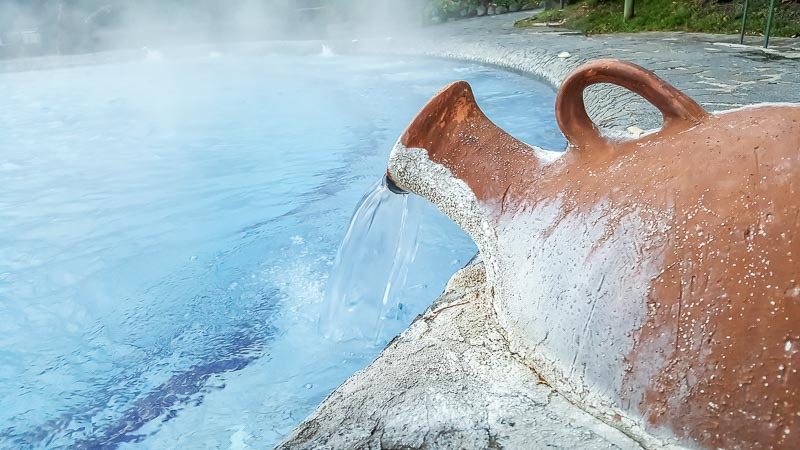 If you’re not staying at the hotel, there’s a modest charge for tickets to the main thermal baths at Termas Papallacta. Hours at the public hot pools are 6:00 am to 9:00 pm. 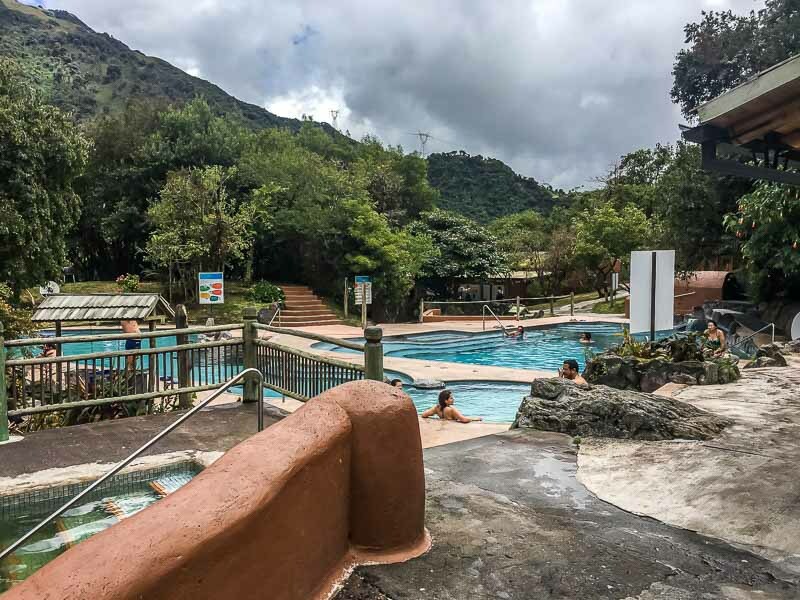 To get to the public hot pools, go past the lovely Termas de Papallacta Spa Resort main building, and you’ll find the public pools on your left, across from the large parking lot. The entrance to the public hot pools is under the sign that says Balneario (translated, this roughly means waterside resort in Spanish). You’ll pay at the ticket entrance building or show your hotel wristband for free access. 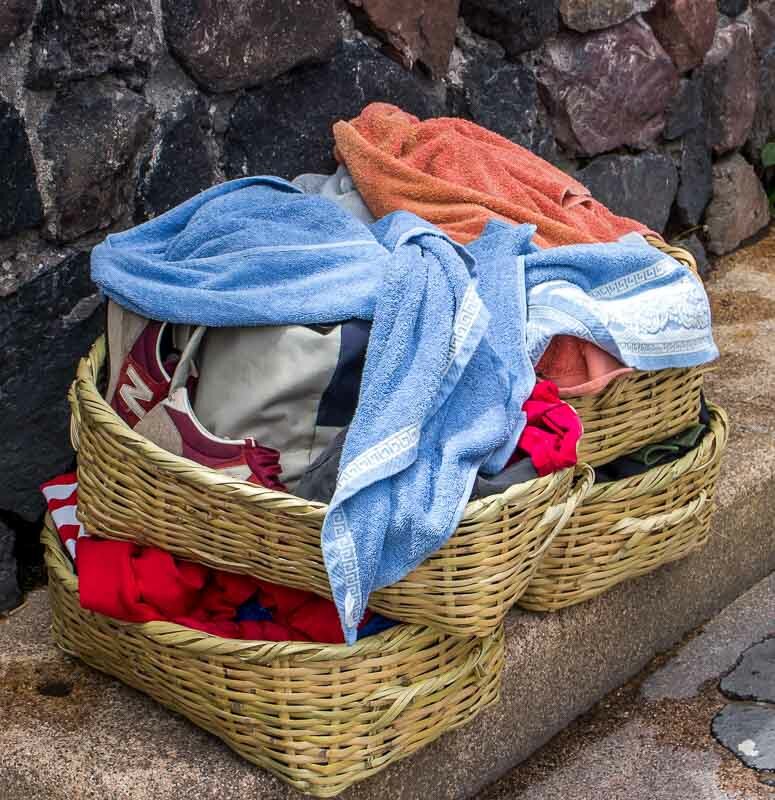 Towels cost $1 with a $5 deposit however, if you stay in the resort, towels are provided for free. Staff will pass you a sizable wicker basket to hold towels and other belongings. Most people just throw all their belongings in the baskets and carry them everywhere they go however once you get inside there are lockers you can rent for the day that are more secure. Once you pass the ticket booth, you then walk over a small bridge and a rushing stream to access the pools. 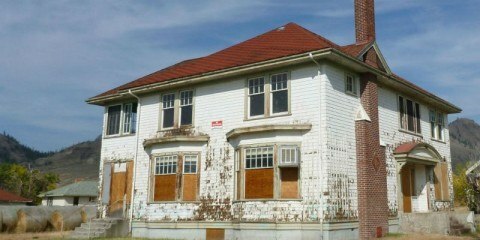 You’ll also pass a small building with medical staff on hand in case of emergencies. Once inside the gate, there’s 10 hot pools of varying temperatures to enjoy, grouped into three main areas. When you first walk in, you’ll see the main pool on the right, which is kept at a moderately warm temperature, and is large enough to double as a swimming pool. This pool is one of the best for children since the water isn’t too hot and there’s plenty of space for them to play in. It’s also a great spot to lounge in since you won’t overheat and there are numerous jets everywhere. Off to the left is another section of three more hot pools and a plunge pool. Straight ahead, you’ll find a restaurant and snack shop before the washrooms, showers and lockers. Just past the restaurants are another set of pools up a small hill. 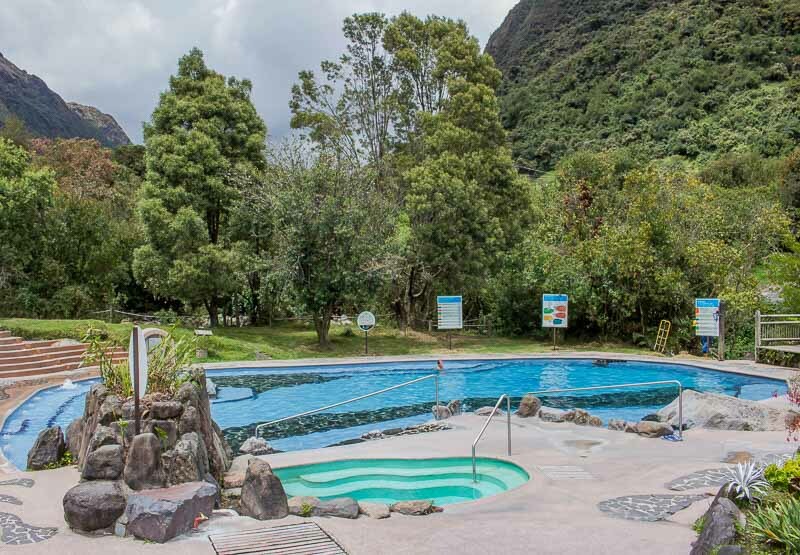 You’ll find the hottest public pools at Papallacta are on the top hill. As such, you won’t find many children there. For the brave, there’s three cool plunge pools around the property. All are filled with icy cold green river water and are a hyper fast way to cool down. Tip: Staff seem to be constantly draining and refilling the hot pools. If you find the pool you want is empty, just show up again in a few hours and it’ll probably be up and running again. 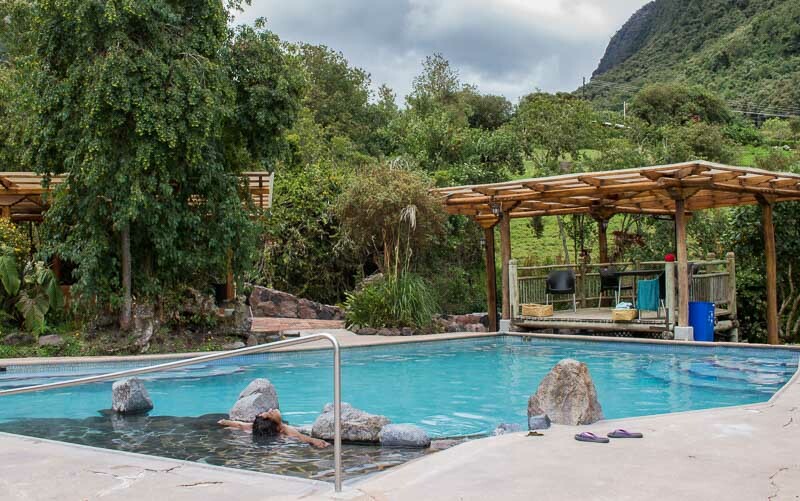 Aside from the main restaurant in the hotel’s main building, and a fancier restaurant in the exclusive Spa, there is a smaller restaurant and snack bar located in the public hot pools area of Termas Papallacta. The Pumamaki restaurant and the Kiosco snack bar are side by side in the center of the public hot pools. 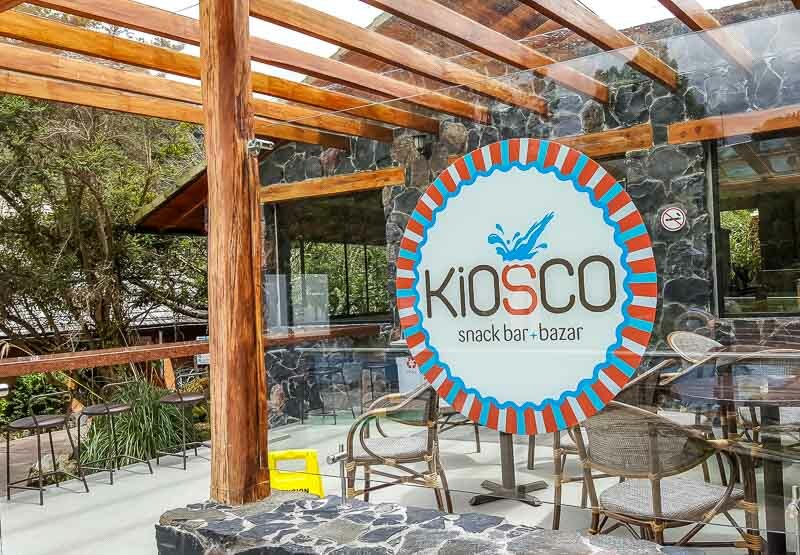 The Kiosco snack bar sells snacks like hot dogs, nachos, chips and crackers plus drinks and gifts like Termas Papallacta themed shirts and towels. You can also pick up sunscreen and a few other toiletries here. There’s a nice terrace outside, and you order from the front counter. The Pumamaki restaurant offers sit-down service, with seats inside and on the terrace outside. You can get breakfast, lunch and dinner here. There’s a six page menu with a wide selection, including the fresh trout that’s famous in Papallacta as well as sandwiches and Ecuadorian style soups (be sure to try the Locro de la Casa/Potato soup with cheese), salads, grilled steak, plus desserts, drinks, and wines. There’s also a kids menu. Restaurant prices in the public thermal baths area of Papallacta run about $9 USD for a economic set menu to $14 USD for a compete set menu, which includes appetizer, dessert and main course. Tip: There’s also a public accessible restaurant in the main building as well as a restaurant in the Spa area. Termas Papallacta’s spa is tucked away just past the main building on the right. The spa offers a suite of luxurious treatments, plus at least eight exclusive hot pools. Spa pools cost $22 for adults, $14.50 for children, and $11 for seniors. Spa hot pool access is not included in hotel rates, however, as a guest of the resort, you get 15% off all spa services. 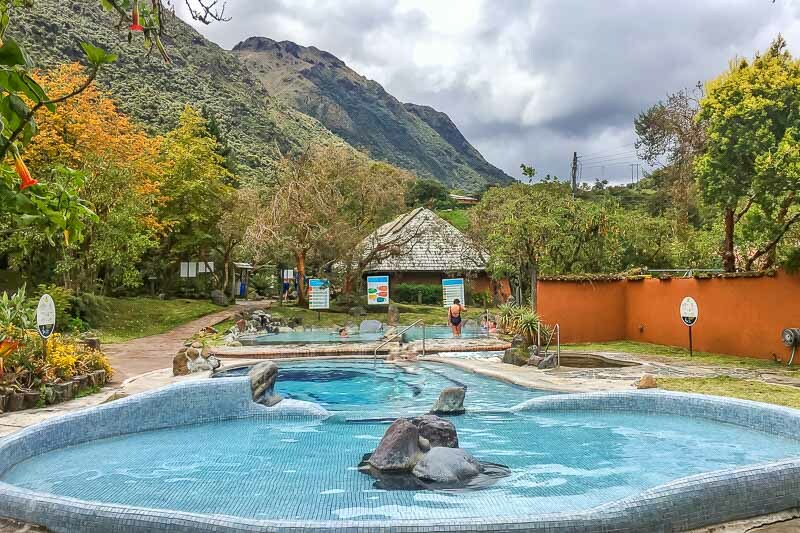 Tip: If you happen to visit Papallacta during a busy time, we’d highly recommend paying extra for access to the quieter, exclusive spa hot pools. The spa offers a range of spa treatments, from private Jacuzzi baths to chocolate or mud wraps, to relaxing massages. Prices are quite reasonable by North American standards, at about $69 for a 60 minute deep body massage, or $60 for a hot stone massage. There are also individual thermal Jacuzzis and steam baths at the Thermal Grotto available for about $12. The Spa hot pools are much quieter than the public baths, and we didn’t see any children here, other than a young girl of around 12 or 13. We were lucky enough to enjoy a steam bath at the Thermal Grotto, which left both of us completely relaxed and utterly spent. There’s also a restaurant in the Spa area. It was closed when we visited, but the views over the private spa hot pools are gorgeous. The main restaurant is in the main building just behind the lobby, and it serves delicious food (if slightly expensive for Ecuador). That said, we thought dining there was well worth the money, and found that compared to Canadian or American prices, the food was fairly moderately priced for the quality. 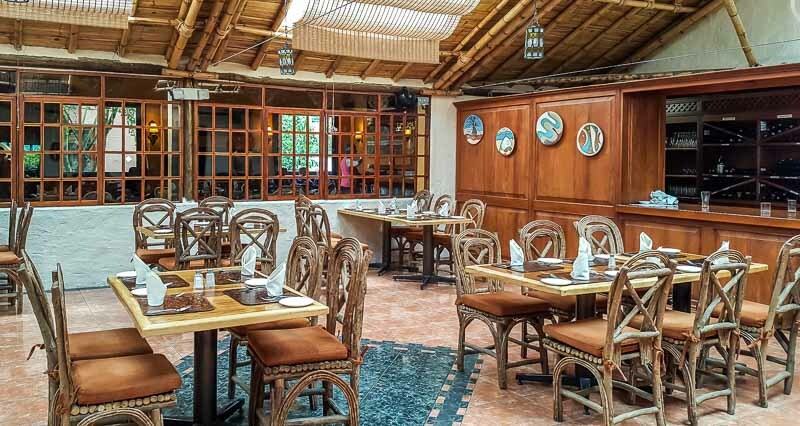 The restaurant at Termas de Papallacta has a good selection of American style food, including pastas, seafood, fish and plenty of Ecuadorian specialties. We ate here for lunch and dinner for two days in a row, and found plenty of delicious food to keep us happy. There’s also a buffet breakfast available every morning as well as a set menu for those that want something special. Our eleven year old loved the traditional Ecuadorian potato and cheese soup, which was comforting and warm in the cool mountain climate. I tried a traditional soup of palm hearts, popcorn and plantain chips. It was delicious, and served cold, which I wasn’t expecting, with a burst of fresh flavor. I think the closest thing I’ve ever tried is gazpacho. 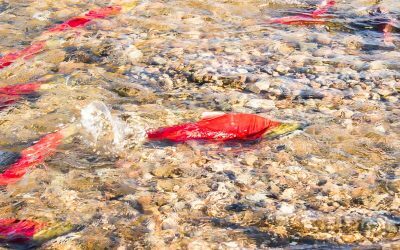 If you’re a seafood fan, be sure to try the trout, which is locally, and sustainably, farmed. None of us are big seafood fans, so we didn’t try it, but other diners told us that it was fresh and flavorful, and one of the best items on the menu. We also really loved the pesto pastas, and the restaurant kindly made a butter pasta for our eight year old, which she devoured every night. Note: You can also eat at the Pumamaki restaurant and the Kiosco snack bar inside the public hot pools area. Check out the info on the public hot pools above for more info on them. 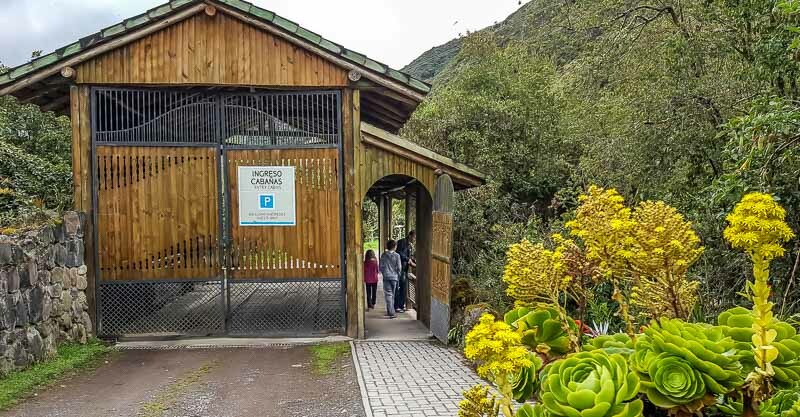 Termas Papallacta has an area called the Exploratori (or alternatively, The Terra Foundation or Exploratory Center), where you can book a guided walking tour, and camping spots. You can find it to the the right of the public baths. The center is open 8 am to 5 pm. Tip! When we were there in February mid-week it seemed to be closed down, but other readers have said it was open for them. It may be best to ask at the front desk for information. 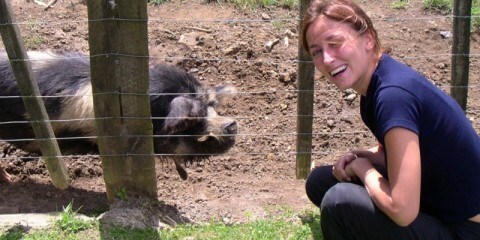 The center can give you information about plants and animals, with four different trail options and a native tour guide. Guided tours range from $2 USD to $6 USD, and a tent camping spot at Papallacta Resort is $6 USD a night. You can even arrange longer treks, horseback riding and rafting. Ask about treks to the Cayambe-Coca Ecological Reserve. There’s also a self guided trail called the Sendero de la Isla along the Papallacta river. The trail starts next to the public pools (Balneario), and takes about an hour and a half to navigate. 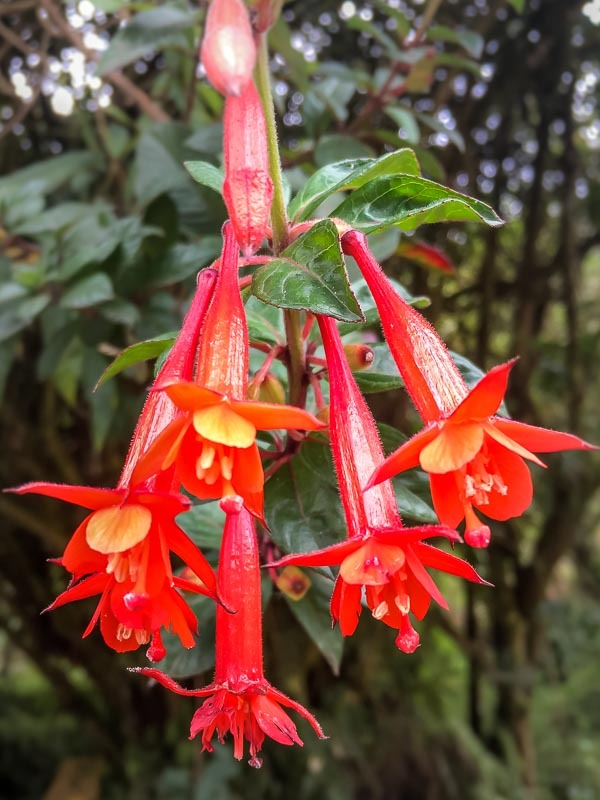 You’ll walk over several small foot bridges, and have the chance to see llamas and other wildlife, along with the stunning cloud forest scenery. 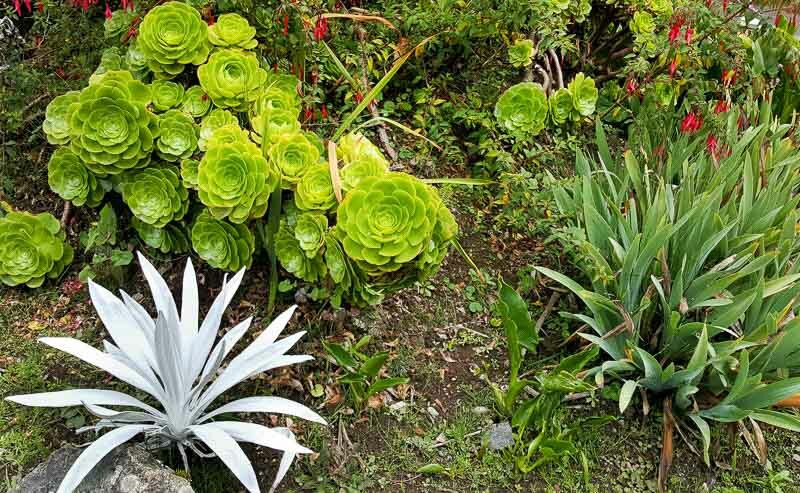 Papallacta is about a 45 minute drive from Quito’s airport, and about an hour from Quito’s city center. 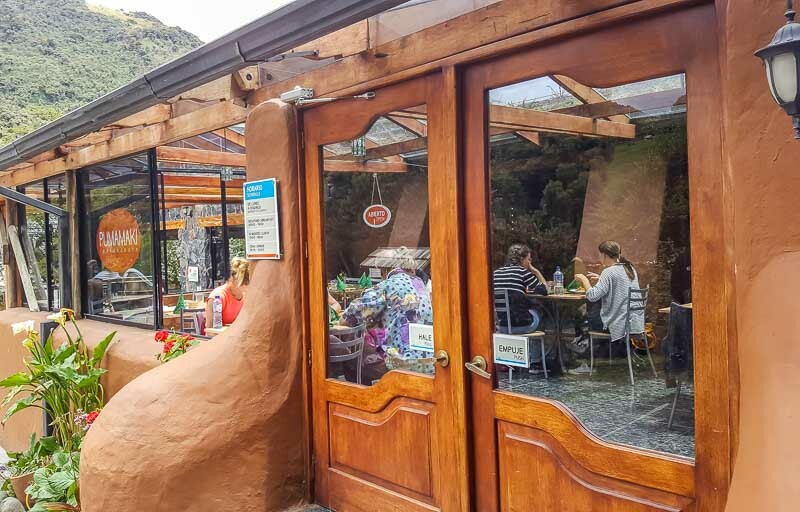 There are several ways to get to Papallacta, including renting a car, taking the bus, grabbing a taxi, or taking a tour that includes transportation. We rented a car to get to Papallacta. It’s a 40 mile (73 km) drive on windy roads, and mostly uphill, with some steep grades (maximum posted speed was 60 km most of the way). The road is newly paved and generally in good condition, and the scenery is stunning. When we visited mid-week in February, there was very little traffic on the road however there was fog in places. When you arrive in Papallacta, head left through town and up the hill to get to the resort. If you drive, watch carefully as we saw a few major potholes on the highway due to recent rains. These were big enough to do some major damage to a car however most were well marked. Quito is also a challenging city to drive in, as many intersections aren’t well signed, and we found that our Google Maps GPS didn’t have many of the new roads marked. That said, roads were generally in great condition and newly paved. 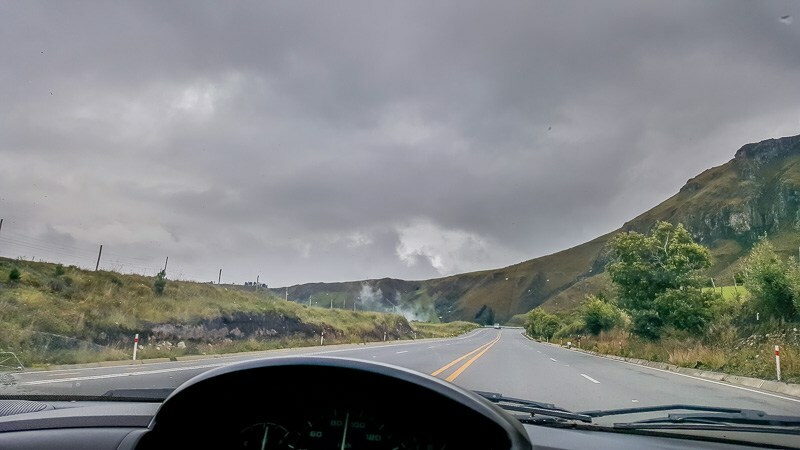 Based on our experience, we found driving to Papallacta quite easy but personally wouldn’t recommend renting a vehicle from Thrifty Car Rental Ecuador Quito Shyris Ecuador. It gets a 1.6 of 5.0 Google rating for a reason. They charged us more than our reservation, said they didn’t have the car we reserved in stock, and gave us a horrible tiny car that barely fit our luggage and us, and could only get up to 30 km/hour on many of the uphill sections on the highway to Papallacta. They also threw on a condition at the end (just as we paid) that we couldn’t drive the car in Quito during rush hour. Luckily, this fit our schedule, but is a little ridiculous. Other Thrifty locations in Quito get pretty bad reviews on Google as well. 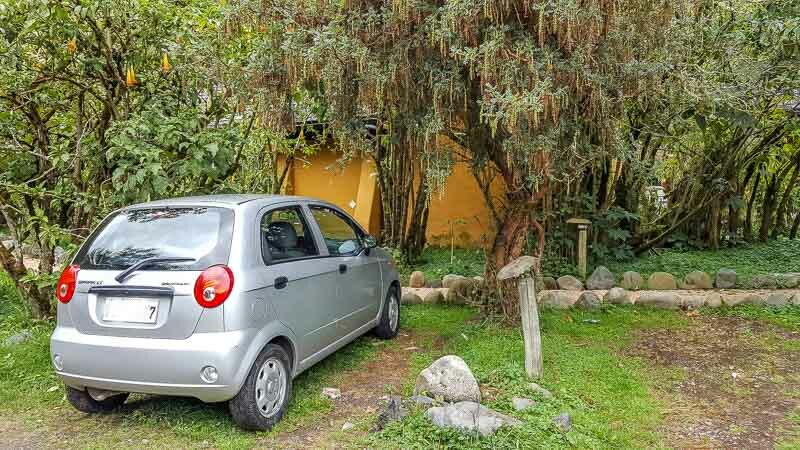 We did find some good reviews for Budget Rental Cars in Quito on RentalCars.com and Google, so we’ll try them the next time we’re in Quito. 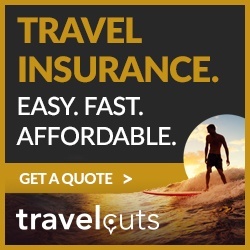 Check car rental prices here. You can take a public bus from Quito to Papallacta for around $3.00 each way. Since bus schedules change all the time, it’s best to do a search just before you go. That said, you should be able to catch any bus going to Coca, Lago Agrio, Tena or Puyo and get off at Papallacta. Just be sure to ask if you can get dropped off in Papallacta when you buy your ticket, and confirm your drop off with the driver. Local buses in Ecuador are much easier to manage if you speak at least a bit of Spanish. In Papallacta itself, you’ll need to pay another $3 or so to get a ride up the hot springs on one of the communal truck taxis. Getting down you can get the hotel to call a taxi for you and they should also be able to help you arrange bus transportation back to Quito. 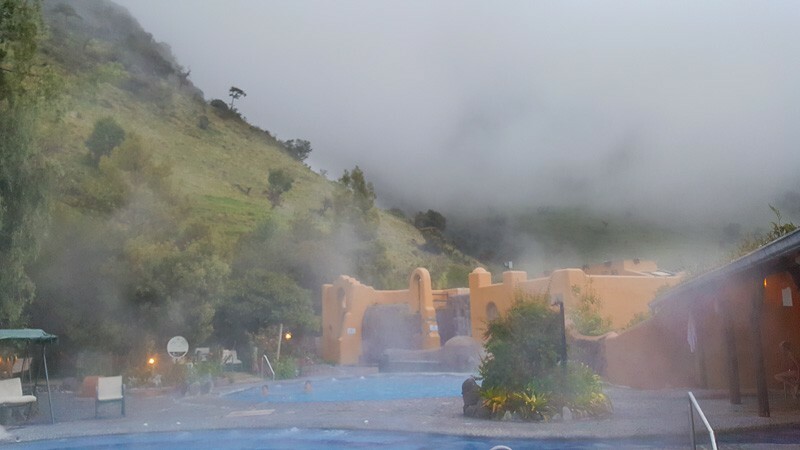 You can get to Papallacta by taxi or shuttle, and it should cost about $50 USD per way, but you’ll need to find a driver willing to wait for several hours while you enjoy the hot springs. 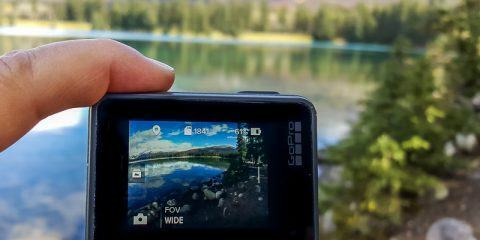 It may be easier and cheaper to get a tour instead with a reputable company like Viator. 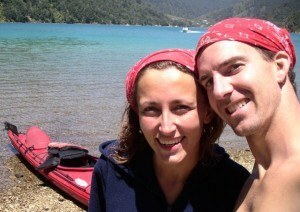 Tours start at around $85 USD for return transportation and a private guide. Check tour prices here. The easiest way to get to Papallacta is to go with a tour. Reputable tour companies like Viator have day tours starting at around $60, with more luxurious tours with hotel pickup at around $136. Check prices for day trips to Papallacta here. 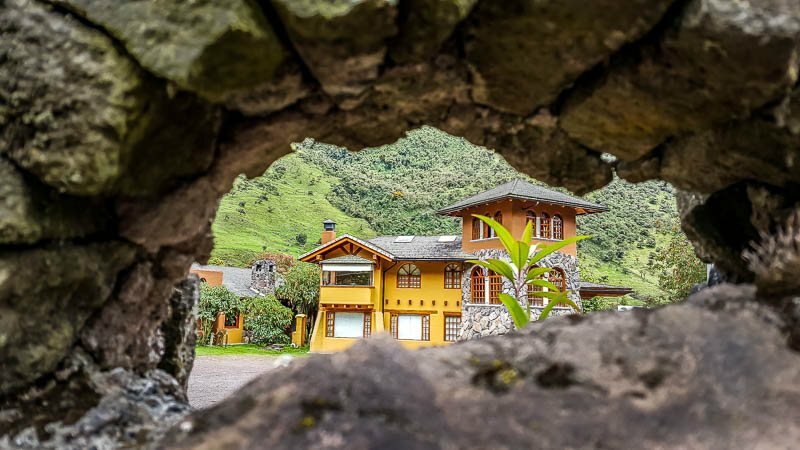 Viator also has some fantastic combo tours, including a tour that lets you stay overnight in a private cabin at the Termas Papallacta, with a visit to the nearby Antisana Volcano. Click here for more info and prices. If you’d like to see the Amazon as well as the Andes, there’s a seven day private Amazon and Andes adventure tour as well (check prices here). Click this link to find more tours with things to do and see in Quito. Should I do a day trip to Papallacta, or stay the night? 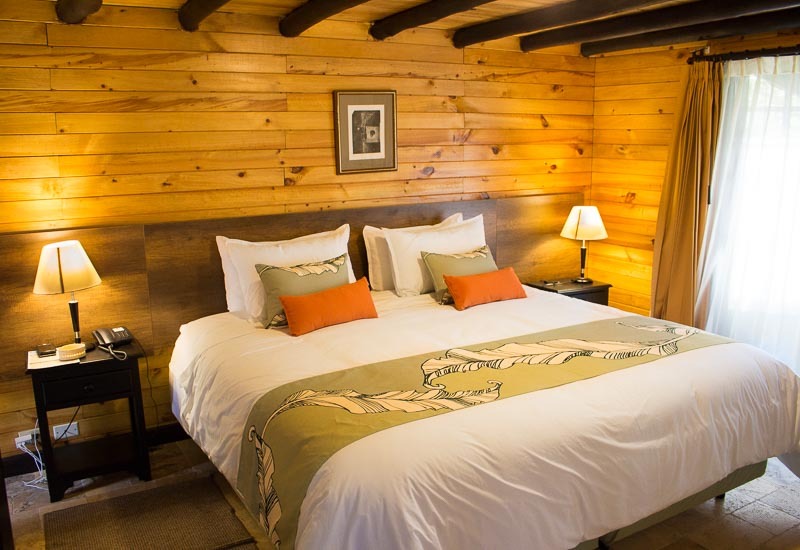 We’d highly recommend staying the night at the Papallacta Hot Springs Resort if you can find the time. It’s a magical experience to stay on site, and you’ll get to experience much more of the resort than if you just stay the day. You’ll also get to experience the private pools at night and early morning. You can book Termas de Papallacta directly with the hotel, or on hotel booking sites. 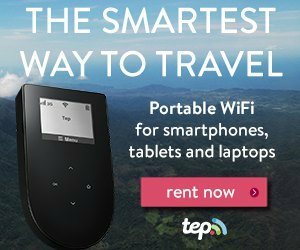 Check prices and availability now. Check reviews on Expedia or TripAdvisor. 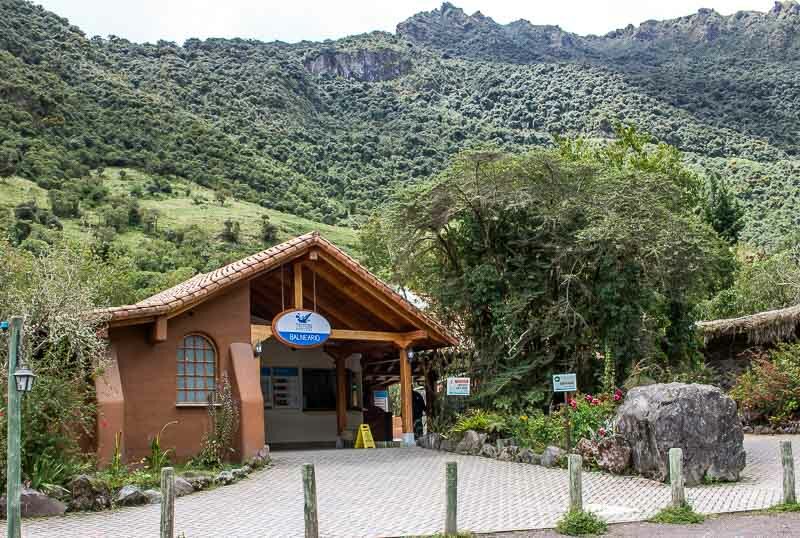 Tip: Termas Papallacta, and the rest of Ecuador, use the US Dollar as currency. 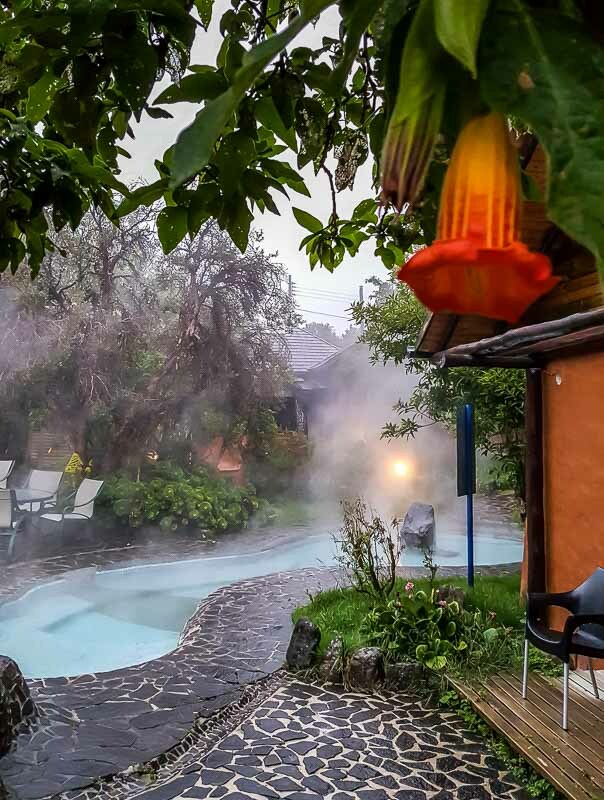 Where is Termas Papallacta hot springs resort? Fun fact: The name Papallacta translates from papa (potato) in Spanish and llacta (town) in Quichua. The town was originally known for, as you can probably guess, growing potatoes. 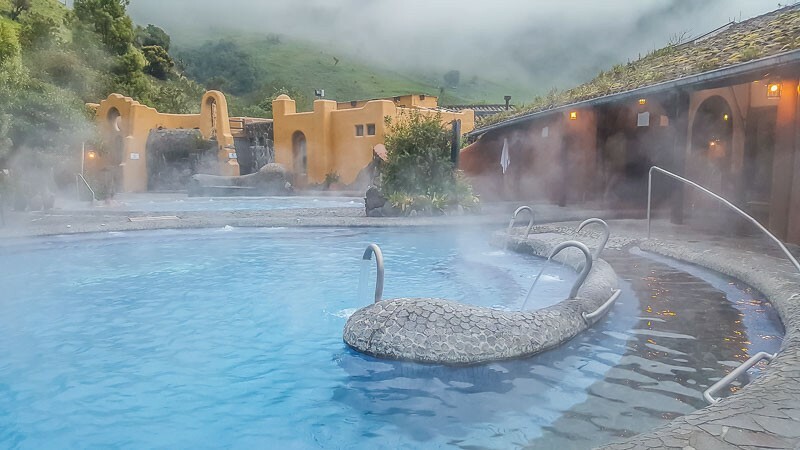 Today, Papallacta is best known for its luxurious thermal spas, and for producing a significant portion of the water supply for Ecuador’s capital, Quito. Papallacta is located about an hour drive East of Quito, the capital city of Ecuador, high up in the Andes mountains. Quito is the world’s highest official capital city, at an elevation of 9,350 ft (2,850 meters), and, with over 7 million residents, has daily international flights from all corners of the world. This modern South American city is also a great gateway to the Galapagos Islands and excursions into the Amazon. Beautiful place. I really like the resort, wooden bridge, cabin and atmosphere around them. I think you reached the place at the best time to visit. Great. Thank you very much for this awesome post. Your detailed writing will help other travellers to get deep knowledge about the place. 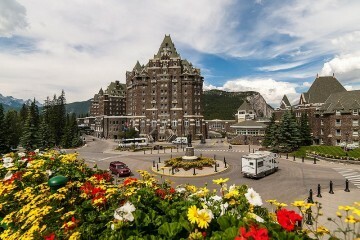 I am not a big fan of spa, but this place looks awesome! This place is amazing! I would love to go soon. Thank you for your well done report. Hey this is the most beautiful place i must say this place is in my bucket list now. 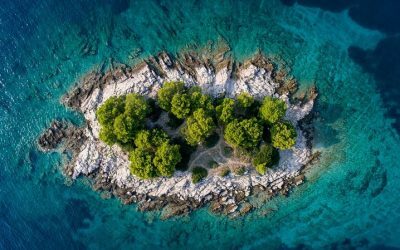 Hope to go here soon in this year..
awesome post thanks for sharing this amazing post with viewers. 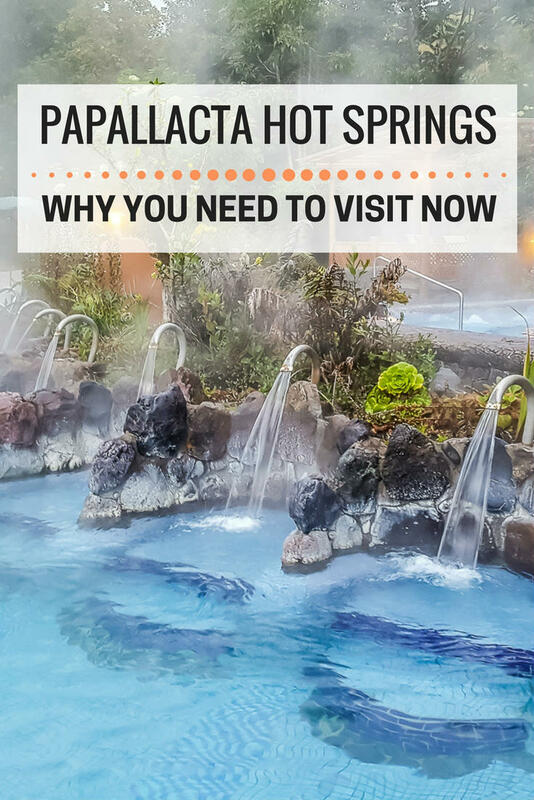 I am very happy that I found your wonderful post of the hot springs in Papallacta with such helpful information. I am getting excited about our trip coming up in mid Feb to that area. I would like to ask you more about the roads condition from Quito to that area since I came across some articles telling the road 28C could be dangerous because of unpredictable snowstorms and blizzards. Is it a winding mountain drive with sharp and blind curves along the way? Did you experience any of these challenges driving there? Thank you! The road from Quito to Papallacta is definitely winding and there were times when we were only driving 20-30 km/h due to both the incline and the fact that our rental car had zero pep. The highways were fairly quiet but there were big fog patches in places. Luckily we didn’t see any snow on the way there. The roads were in surprisingly good condition except for a few spots but it’s definitely not a fast highway no matter how you drive. If the weather goes bad, just take it slow and you should be fine. To visit these beautiful hot springs, did you and your family have to get yellow fever vaccine before getting there? 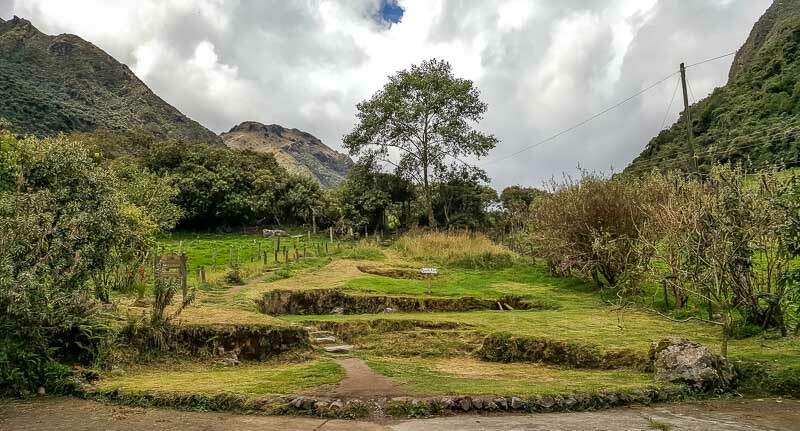 Napo province in which Papallacta Hot Springs are located is a province CDC recommends the vaccine for the areas below 2300 m altitude, but Papallacta is in the far western side of the province in 3300 m altitude fairly close to Quito, and it’s not a Yellow Fever area. 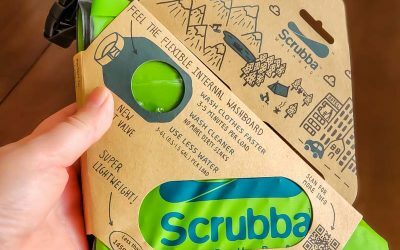 What is your experience on this? Thank you. Hi Bianca. We didn’t get yellow fever vaccine for our trip to Ecuador and were fine. To be honest, we didn’t see too many bugs around Papallacta either. It’s fairly close to Quito so we weren’t overly concerned. Up to you however. Safe travels!